It is estimated that hard water is responsible for up to 70% of equipment failure, be it a warewasher, coffee machine, steam oven and a wide range of catering equipment. As such, it is important to consider water treatment as part of your capital equipment expenditure to help eliminate unnecessary costs to your business and damage to your reputation in the future. 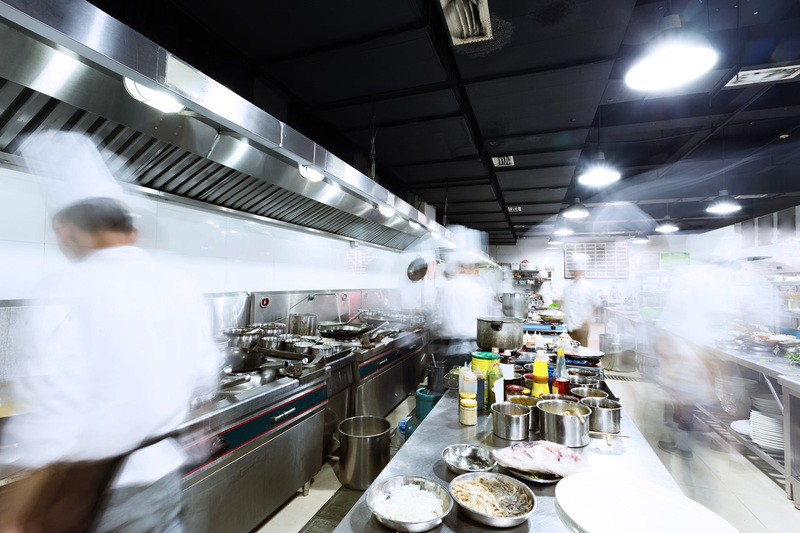 With warewashers in professional kitchens, pubs, clubs and restaurants using high volumes of water it is important to have the correct water treatment system in place to prevent limescale build-up which may otherwise lead to machine failure, expensive breakdowns and unwanted machine downtime. 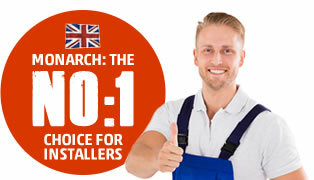 One size does not fit all and it’s important to review your water hardness, machine capacity and volume of water going through your system to ensure you have the correct system installed to prevent limescsale build-up but also provide protection from aggressive minerals to extend the working life, running cost efficiencies of equipment and reduced energy bills. Ensuring that you have the right water treatment also helps with your businesses daily cleaning routines. 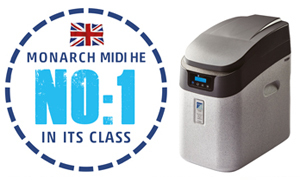 With the introduction of a suitable water treatment system including water softeners, scale prevention systems, reverse osmosis and demineralisation systems that not only prevents limescale build-up but also reduces costly and labour intensive hand polishing, otherwise required to maintain cleaner, sparkling finishes on your tableware and glasses. Adopting the right water treatment system can also extend the working life of your warewasher by protecting its sensors and heating elements etc from harmful corrosion which can only have positive implications for business continuity, associated cost savings and reputation.